PCG was incorporated in 1988 and was the first Australian business to offer end-to-end property and project services to corporate Australia. PCG’s value proposition to our clients is underpinned by the firm’s total independence of the supply sides of both the construction and property sectors, enabling best in class and ‘execution neutral’ advice and service to our clients. PCG services span strategic advisory and transaction management across all sectors of industry and property use. We develop your corporate real estate (CRE) strategy, seek-out your new property and negotiate on your behalf before designing and delivering workplace and facility solutions that will unlock and enable the potential of your businesses. Our national firm has more than 30 years of experience in the delivery of comprehensive commercial, retail and industrial property and project outcomes. Comprising a multidiscipline team with backgrounds in property, corporate real estate, interior design, architecture, project and construction management, PCG is well resourced to meet even the largest company’s strategic plans and operational needs. 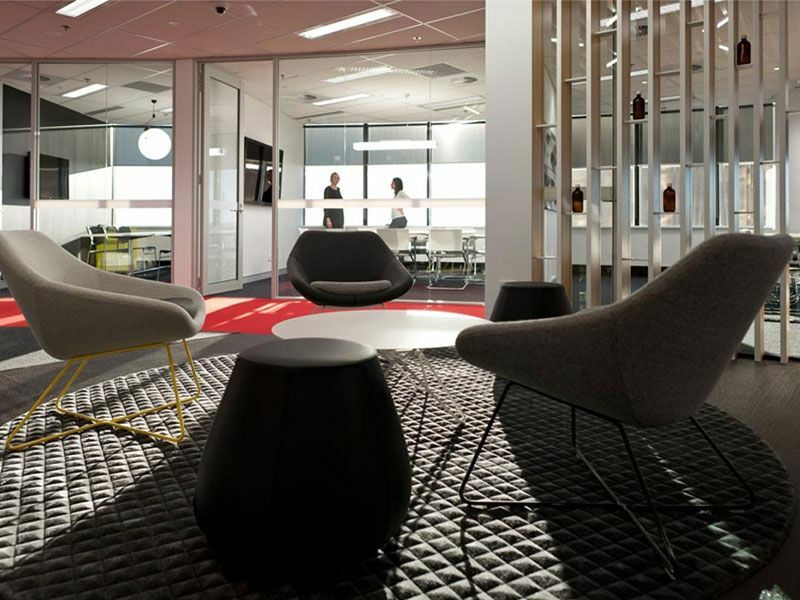 We have been engaged by some of Australia’s largest employers over the years and are proud to have them as repeat clients, contributing to business productivity, innovation and culture on a national and international scale. PCG has an unparalleled level of knowledge and experience in a broad range of medium and large scale projects across all industry and property sectors. Our sophisticated experience equips our professionals with the skills necessary to deliver an enduring level of excellence in each service category. “Our company culture can be summarised in the word integrity and you cannot operate an unsafe company and claim you have integrity”. Would like to join our team of specialists?